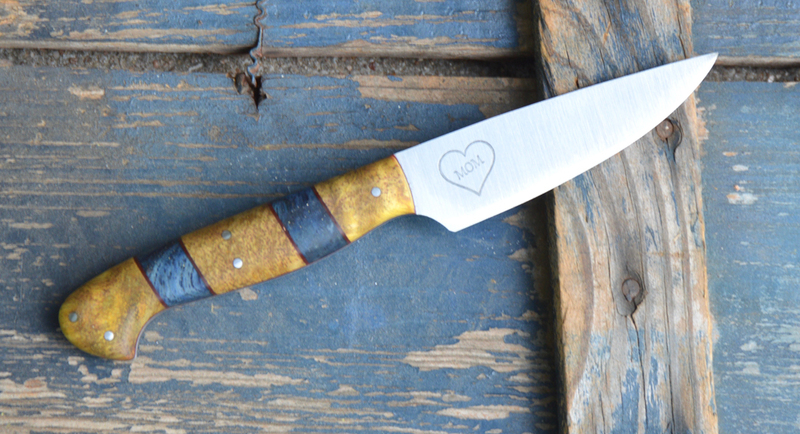 Home/Finished knives./New mixed material knife complete. 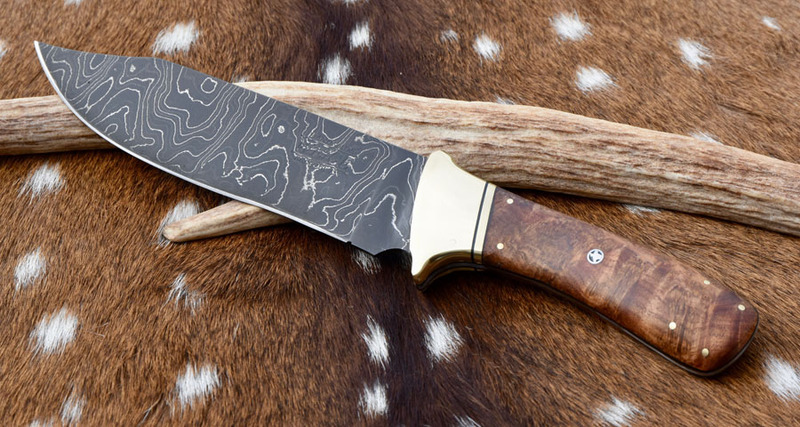 This custom knife turned out really well. Great color combo and fresh off the bench here in central Texas. 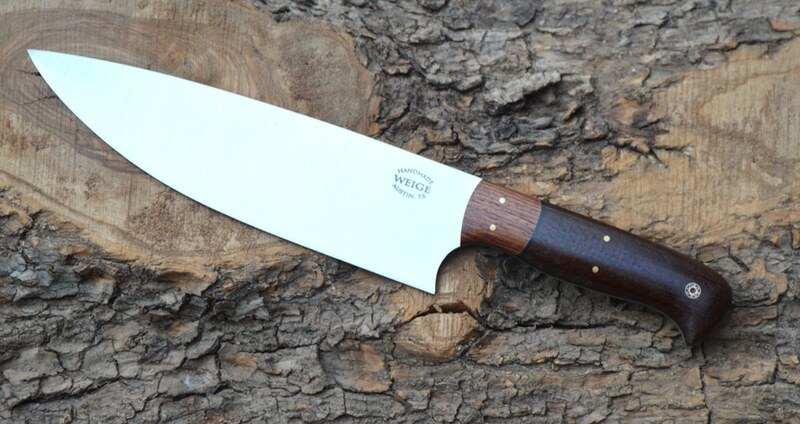 12.5 inches of 440c stainless steel w/ a natural, brown linen micarta handle and stabilized spaulted Texas pecan wood bolsters. Materials are highlighted by a white vulcanized fiber liner. Pins are handmade by Sally Martin. This is more of a materials experiment so it doesn’t have a home. 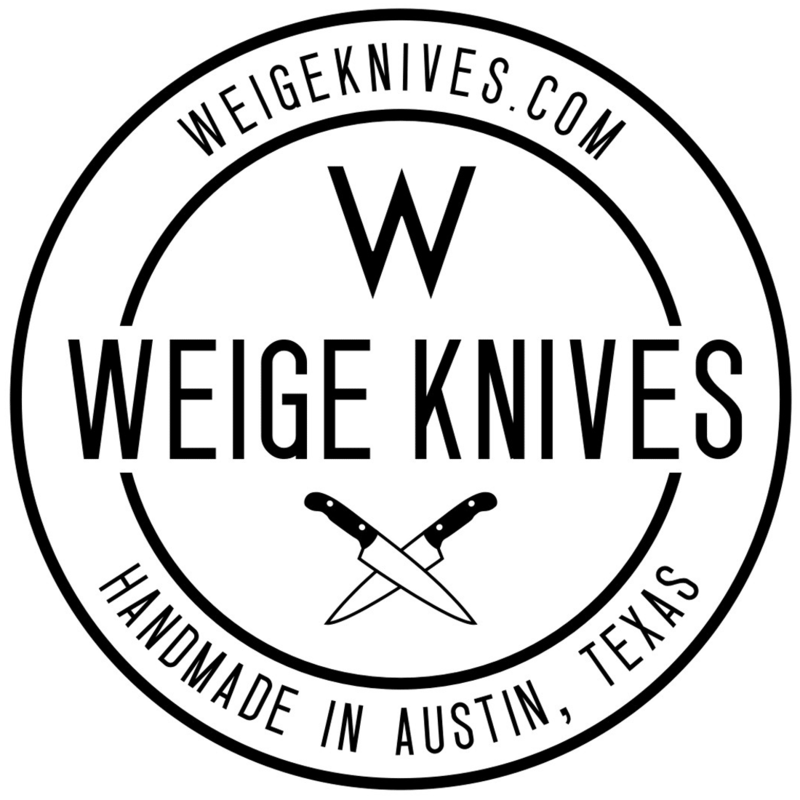 We’re hoping to build up inventory for future plans to showcase and sell knives at events. 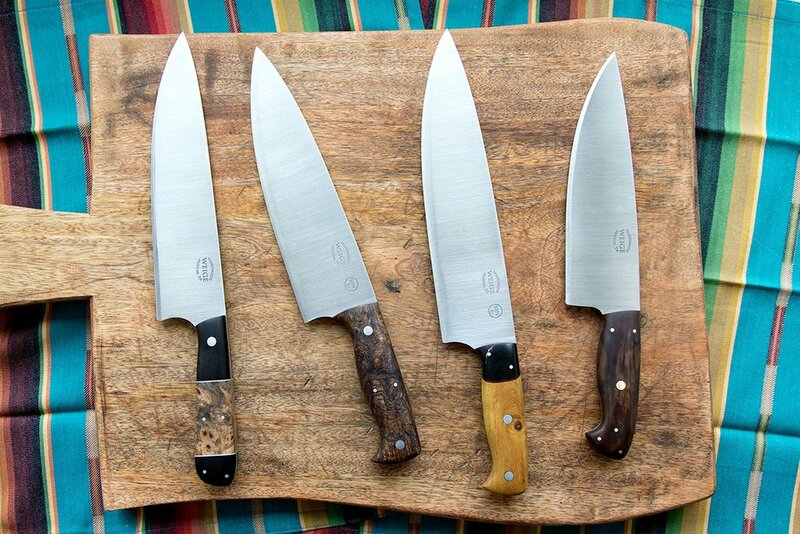 We’re hoping to get into the Austin Food and Wine festival in April this year and if so this knife will be sold there.